Commissioned Youth’s mission is to equip our generation to make God famous. CYC reaches all youth from middle school through high school. 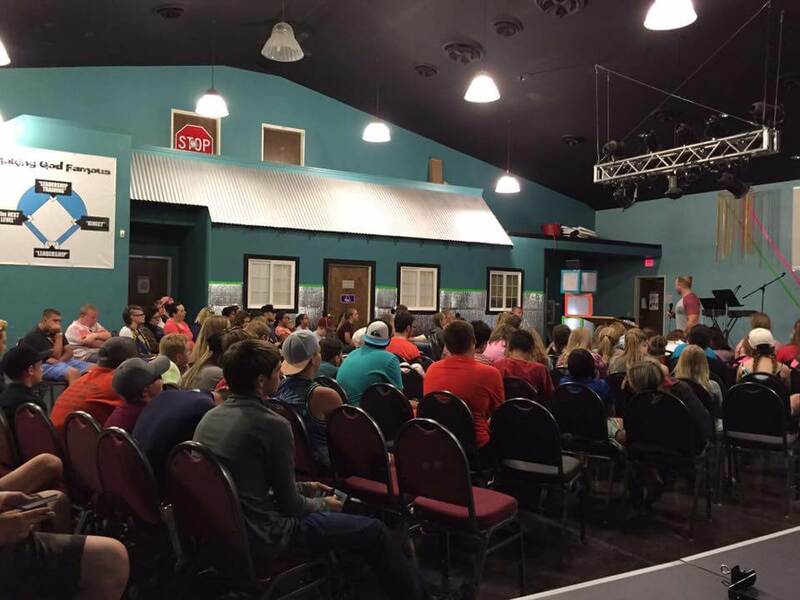 CYC meets every Sunday night at 7:00 p.m. to experience fun and excitement mixed with the powerful presence of God. We meet on Sunday nights at 7:00pm and Wednesday Nights at 7:00pm. Each service has praise and worship, and an anointed time in the Word. The Sunday night service is the main event for CYC and getting the Word in the lives of AGF teens is a top priority. 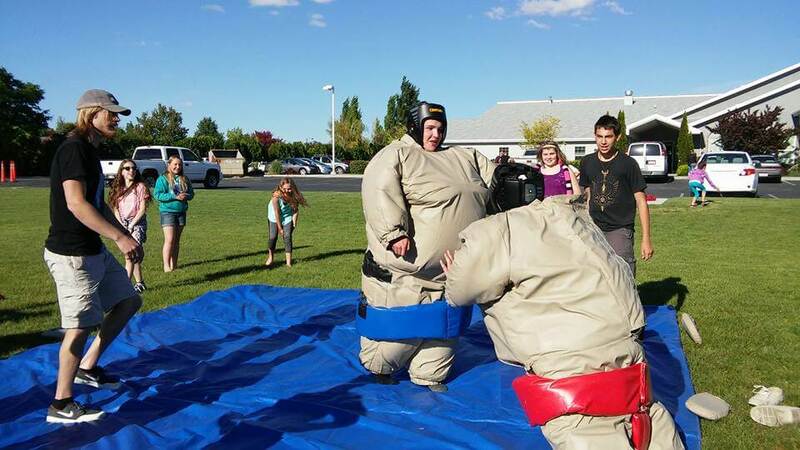 Along with providing avenues for spiritual growth for AGF teens, CYC has an emphasis on enjoying life, and experiencing the abundant life God has for us filled with fun, and that happens at each CYC main event service.